Welcome back to week three! Thank you so much for the love you’ve shown this meal planning series! You can leave any questions you might have in the comments down below. There are usually affiliate links in my posts, if you need more info click here. This is a series that I’m starting primarily on my Instagram,so if you aren’t following me click here and do that now! 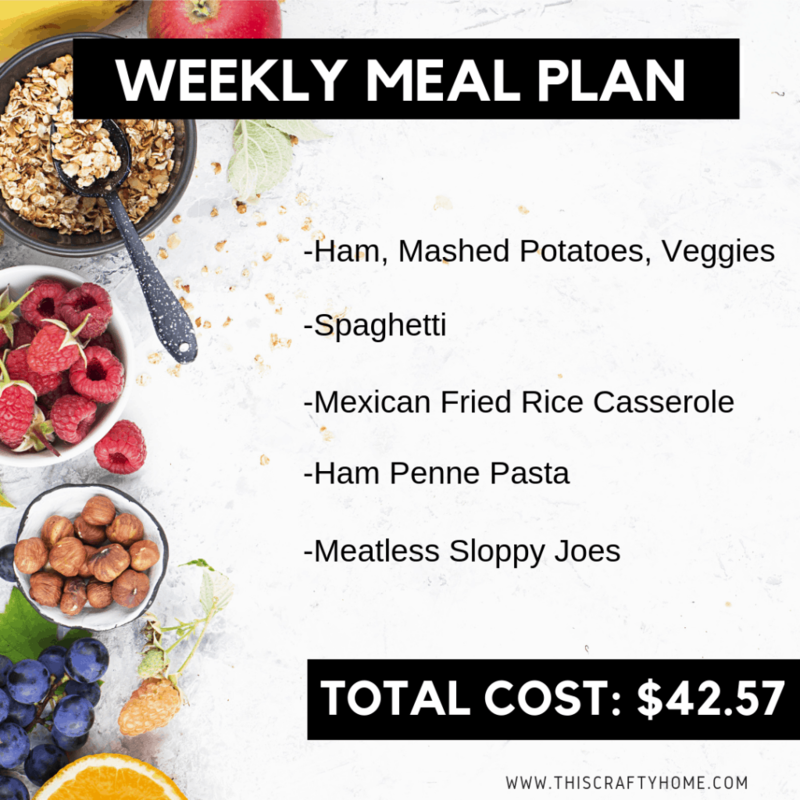 Each week I’m going to share my weekly meal plan with you all and talk you through my strategies to save tons of money and still eat well. For the week of and a few after you’ll see updates to this page with notes on what worked and what didn’t. If you want my general meal planning strategy check out my post about it here. I’m probably not posting these in the exact order I make them because life changes and doesn’t always go as planned. I tweak each recipe to fit our likes and nutritional needs. I have a daughter who is allergic to dairy, eggs, peanuts, and wheat intolerant so we switch those out a lot or I make two different versions. I also tend to mix a couple of recipes to get what I want, eventually I’ll have the recipes on here for you all to peruse, but for now, I’ll be linking them below. Most of the prices are from our local Kroger, you can get this meal plan cheaper by shopping at Aldi! HERE IS THIS WEEKS MEAL PLAN! Cost= $16.50/ Really cheap per meal? I’m honestly not sure how many meals we are going to get here, because I haven’t kept track before. Will update at the end of the week! The ham obviously was a BIG expense here. It was only $0.85 but they only had pretty big hams at the store so it cost us about $14.50. I usually will go for an $8/$9 ham. A tip from this week: always remember certain holidays are going to make certain items very cheap, or very expensive! You will almost always see ham on sale before Easter. It’s a great time to buy two if you can fit one in your freezer. One good thing about ham is left overs! This is probably what we’ll have for lunch this week, and in another dinner you’ll see below. We usually get about 3 meals (9ish servings) out of this. Of course our toddler eats a little less, so I’m calling this 6 servings. Just your simple box noodles, a large jar of Prego sauce, can of mushrooms, and 1 LB of turkey burger. Tip- Make sure you are checking your store’s clearance area for food. This week I grabbed a TON of gluten-free pasta for 75% off. I probably saved $35 overall! This particular recipe is one that we’ve made a lot without the cheese We’ll probably just mix it in after so our Dairy Free daughter can have it with us. She like the Diaya Vegan Cheese on hers for all you Dairy free people out there. The cost of this meal is calculated without the ham because we’ve already accounted for that cost this week. Regardless this meal is a slam dunk! I’m personally going to be messing around with it to make it gluten and dairy free because of food allergies but either way this is a great follow up meal to a ham dinner. I expect to get about 6 total meals out of this recipe, BUT I haven’t made this one before so we will see. I’m really excited to try this one out because it sounds super easy, and has some veggies hidden inside. Strategy note- I usually buy a four pack of green beans at the store, which come out to less than .50 cents each (WIN), so I’ve planned at least two meals with green beans to use up what I bought. 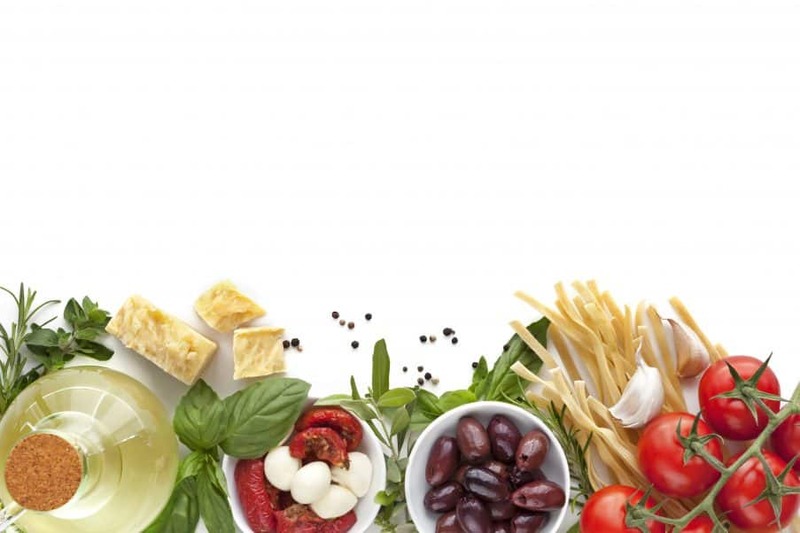 There are plenty of opportunities for left overs in this meal plan which should cover all lunches and the extra two dinners of the week if you need them. Usually, I leave one night as an eat out and one night as a eat whatever is left in the fridge night. After that all you’ll need for the week is breakfast and snacks. I’ll be updating you throughout the week on Instagram on my progess (it will be in my story highlights if you are late!) I’ll also be updating this page the week after, so stay tuned! 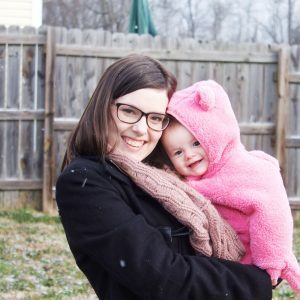 Want all my frugal living updates? Sign up for my email list below.